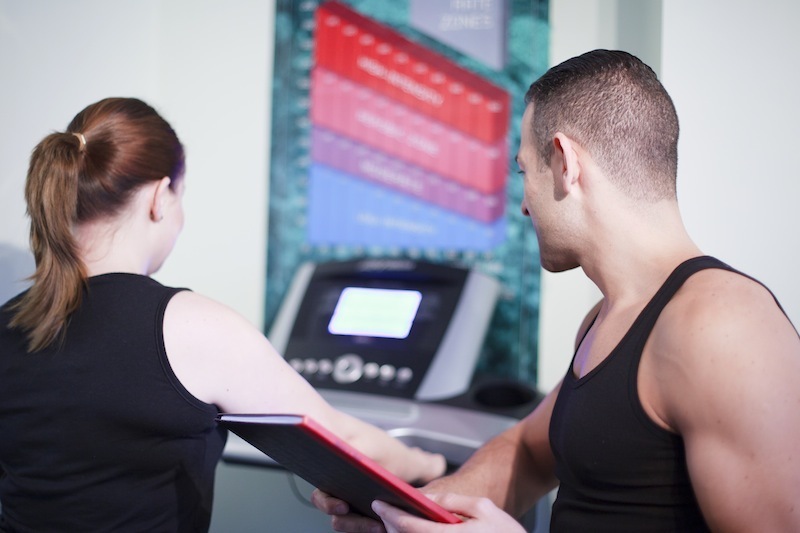 JSM Fitness provides both individual personal trainer sessions and specially created fitness programmes. I can train you in your home or in the fresh air. Please contact me on 07590 830263 for further information regarding prices and fitness plans. If you’ve always wanted to fit into that pair of skinny jeans, but don’t feel confident about wearing them, then this is the programme for you. With lots of dedication from you, and with a detox diet plan, personalised exercise routine and motivation from me, you can achieve it. I am an expert at helping clients lose weight. 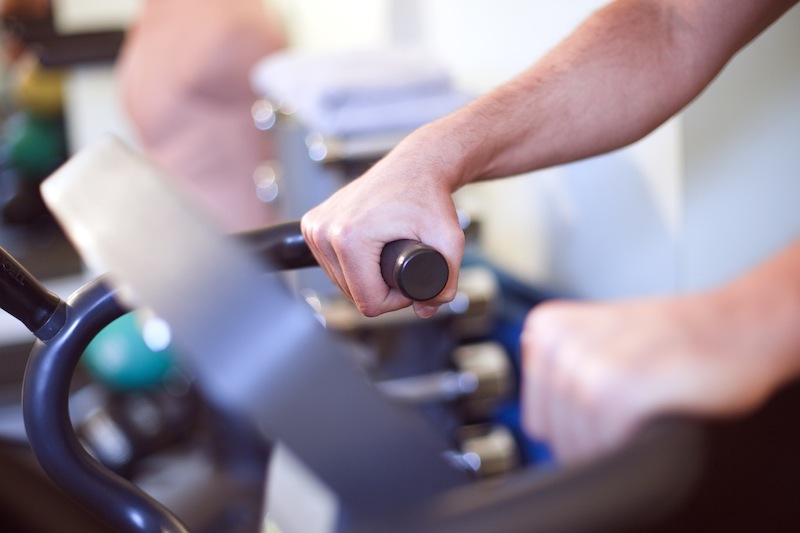 During this process, we will reduce your body fat and increase your fitness and muscle definition. We obviously need to start with your diet. I will create a personalised meal planner for you that is both delicious and healthy. We will then combine cardiovascular exercise with muscle toning routines to help you lose those inches where you least want them. I will require dedication and commitment from you, but you can rely on me to motivate you and push you every step of the way. Before I became a personal trainer, I worked in the financial services industry in London for 10 years. I know as well as you do that, trying to combine fitness and health with an often time consuming commute (as well as your job) is no easy task. Because of my understanding of this problem, I have created this programme. The sessions are planned around your work day. You either grab an hour with me early in the morning, meet me in your lunch break or train at the end of your day. We’ll pack cardiovascular exercise, kettle bell training and weights into the session, so you not only see the results, but can head off to your desk knowing you’ve invested time and effort in your health and well-being. Whether you’re fed up of being out of puff by the time you reach the top of the stairs, or you want to run the London marathon, this is the course for you. Each client and their goals are totally different. My aim is to design a unique fitness routine for you, to help you achieve your personal goals, combining, cardiovascular, dynamic & balance exercise and resistance training.